BuildBlock trains “Construction Workers of Tomorrow” Energy Efficient Building Envelope Class 1 using BuildBlock Insulating Concrete Forms (ICFs) technology during five day hands-on workshop. See photos from the event below. Students move reinforcing rebar into place before placing into the ICF forms. BuildBlock Building Systems joins with YouthBuild Boston (YBB), Madison Park Vocational Technical High School (MPVTHS) Carpentry Program, Roxbury Community College (RCC), and the New England Carpenters Training Fund (NECTF) in supporting their five day workshop on building Insulating Concrete Forms (ICFs). 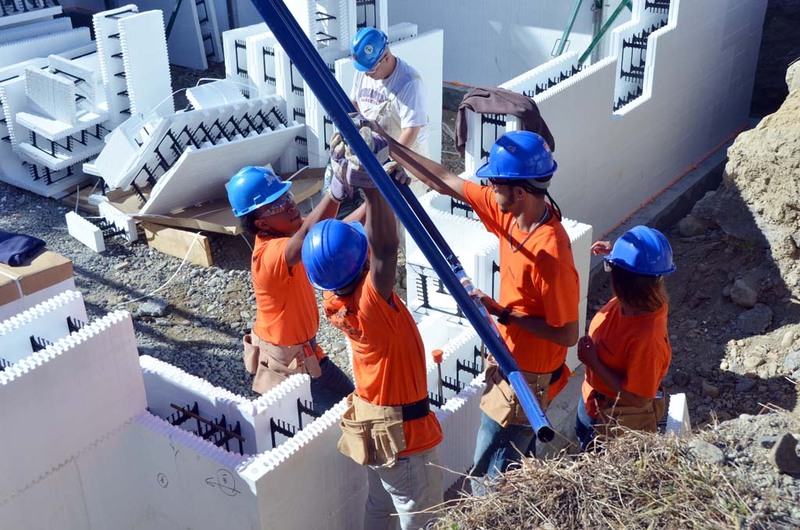 The goal of the course is to prepare students to construct the foundation walls of ICFs properly and safely under the supervision of a qualified ICF contractor. Marty Baron, BuildBlock Regional Manager presented the basic ICF installation course to students on Monday, September 22nd in Boston. This event was attended by 8 students from YouthBuild Boston, 17 students from Madison Park Vocational Technical High School Carpentry Department Senior Class, and 8 students from the New England Carpenters Training Fund Apprentice Carpenters. The students have a full week of hands on application of ICF construction through the project. BuildBlock ICFs used in this project were manufactured nearby at our Massachusetts facility adding to the sustainability of this project. 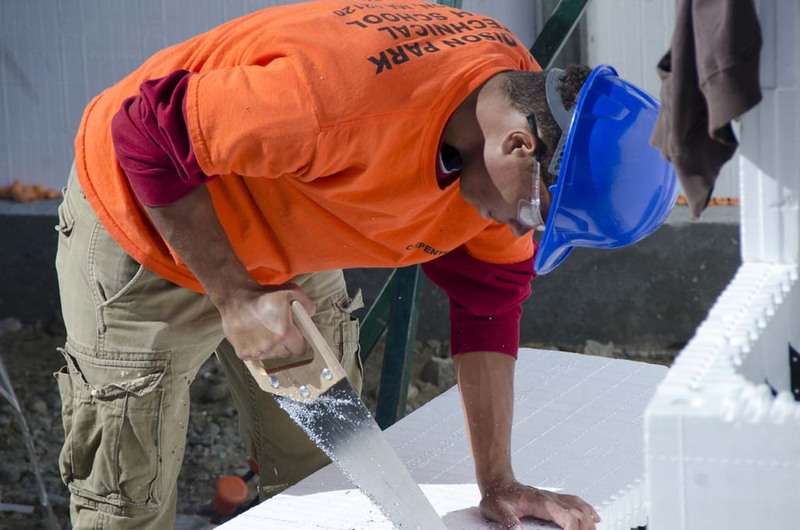 Over the last year and half, YouthBuild Boston (YBB), Madison Park Vocational Technical High School (MPVTHS) Carpentry Program, Roxbury Community College (RCC), and the New England Carpenters Training Fund (NECTF) have explored how they can deepen their existing partnership via RoxMAPP’s emerging Building Science & Construction Management Pathway . 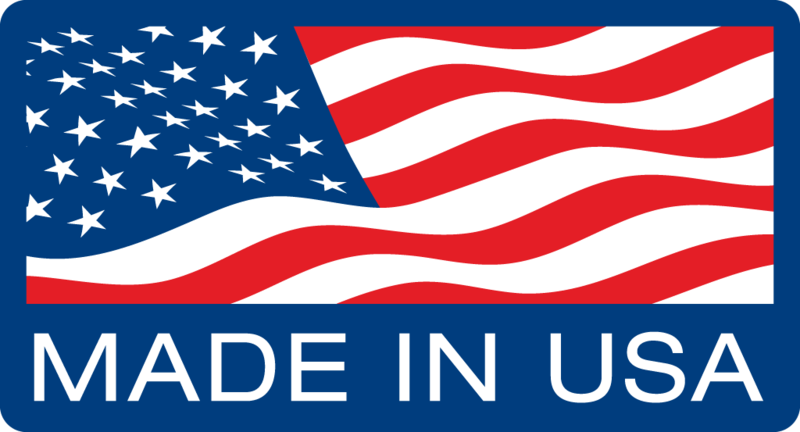 RoxMAPP is a collaboration among the Massachusetts Executive Office of Education, City of Boston, Boston Public Schools, MPTHS and RCC . This collaboration is designed to integrate public and private sector expertise to both create linkages between the two campuses while delivering new opportunities for young adults and adult learners. Student uses hand saw to cut BuildBlock ICF to correct size. This event, titled “Construction Workers of Tomorrow” is a school year project based learning opportunity for young adults of MPTHS, YBB, and NEC as part of the pathway implementation for the 2014-2015 academic year. 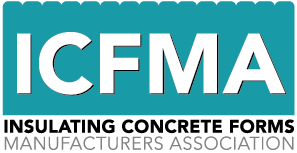 The students will participate in a five day workshop called Insulated Concrete Forms (ICF). The goal of the this course is to prepare students to construct the foundation walls of ICFs properly and safely under the supervision of a qualified ICF contractor and/or supervisor.